Thank you for visiting our website! 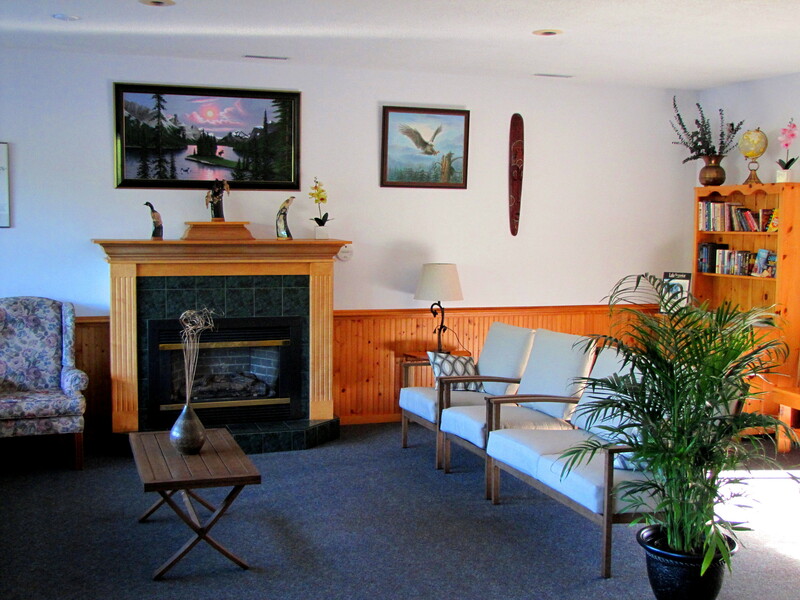 You can make reservations on our website for both the cottages and the campground. Did know you could also use the “Book Now” button to find out the prices and availability BEFORE you make a reservation or even before you call us? Just enter the dates you are interested in, number of people travelling with you and the type of accommodation you are interested in. It will show you the options available to you for those dates. It can help you plan your trip even before you’re ready to actually book.